Most modern vehicles have 12-volt* electrical systems, which power everything by means of the car battery. 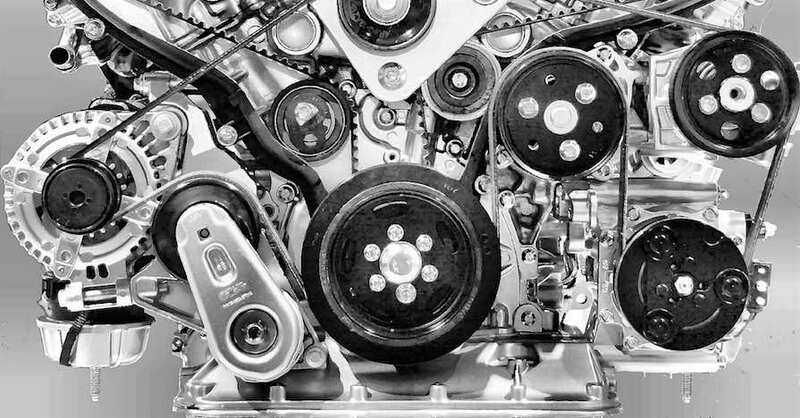 In recent years, we’ve seen manufacturers add navigation systems, upgrade audio and communication packages, and utilize turbochargers or superchargers, each placing a significant demand on the car’s power grid. Now that mild hybrids and power-hungry autonomous vehicle functions are also becoming a factor, manufacturers are introducing the 48-volt system. It’s designed to handle heavy electrical loads, while delivering important benefits like improved fuel economy, and could very well become the industry standard. In a conventional vehicle the battery delivers a high power load to start the engine. When running, the charging system (alternator) provides all electrical loads except under the most extreme high load conditions at low engine RPMs when the alternator can’t keep up. 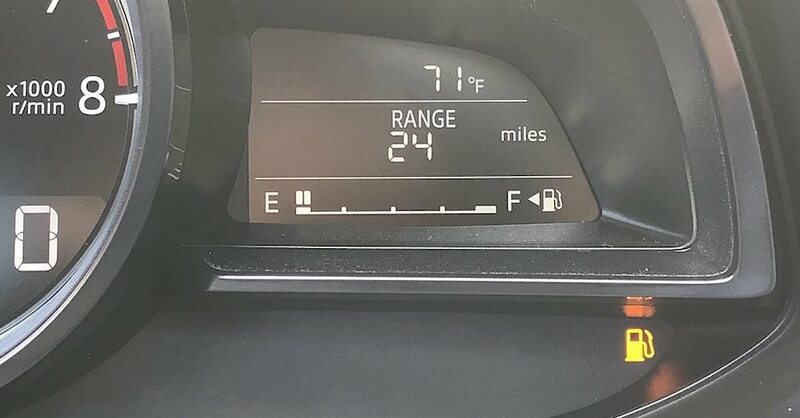 The battery provides all loads when the engine is off, but there should be practically no loads when a vehicle is parked. New strategies include stopping the engine during stops or even in motion. The battery must supply all active loads and the total number of engine starts will be multiplied. The charging system may be modulated even when the engine is running to increase vehicle performance and/or fuel economy. 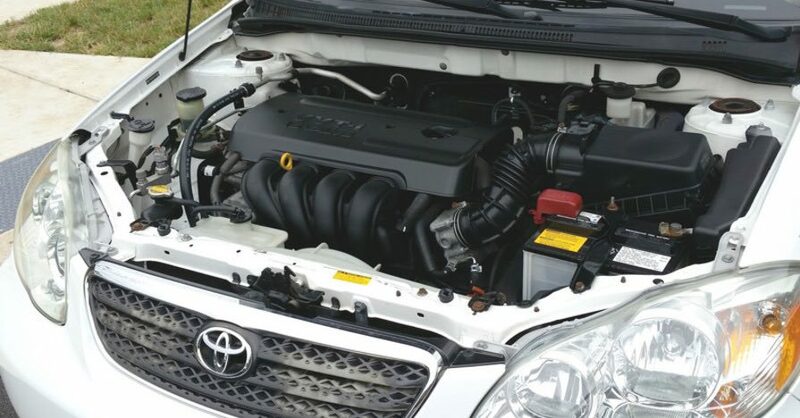 The battery may be discharged to boost a running engine to deliver better efficiency or extra performance. More electrical power is needed, but at some voltage level extreme safety measures must be employed. Most so-called 48-volt systems will typically operate between 52V maximum and 36V minimum, but may see brief excursions to as high as 54V or as low as 24V. This has basically been agreed to be the highest voltage that can be used before expensive safety features become required. The expanded in-vehicle electrical grid will also allow manufacturers to introduce so-called mild hybrid systems on more vehicles. 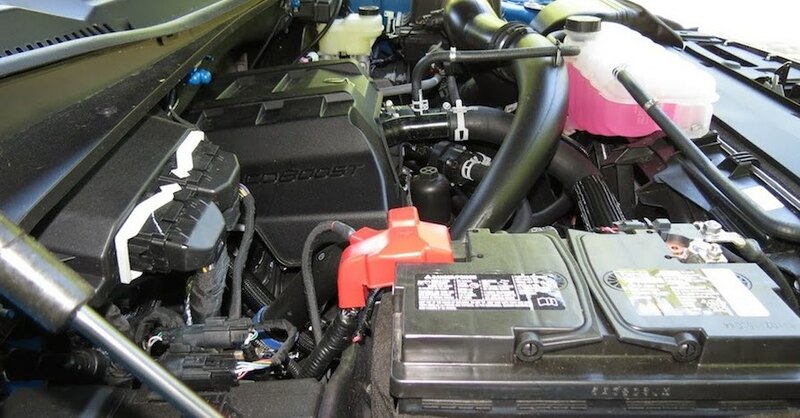 Unlike a full hybrid that switches power between a gas engine and an electric motor, a mild hybrid system replaces the starter with a 48-volt MGU, or motor generator unit, and adds a battery pack along with a DC-to-DC converter. A reduction in emissions, as the electric motor manages some of the power slack routinely handled by the gas engine. Mild hybrids will enable manufacturers to meet more stringent federal fuel economy and emissions requirements. Not all vehicles with 48-volt systems become mild hybrids, however. 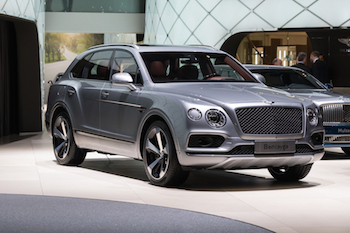 For instance, the Bentley Bentayga utilizes such a system to operate its electronic sway bars. Honda uses one to power the turbo in its European Civic diesel model. These are just two examples of early adopters of the technology. 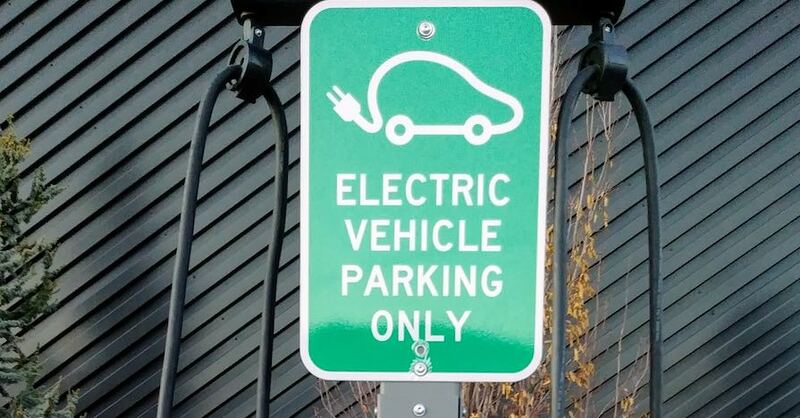 Does this spell the end of 12-volt electrical systems for new vehicles? No, as not every model will be a mild hybrid or designed for autonomous drive functions. In fact, 12-volt systems can still operate in vehicles with a 48-volt system, with the two systems operating concurrently. Power windows, doors locks, lights, seats and the center console would connect to the standard system, with power-intensive loads tapping the advanced system. Check out all the electrical system products available on NAPA Online or trust one of our 16,000 NAPA AutoCare locations for routine maintenance and repairs. For more information on electrical systems, chat with a knowledgeable expert at your local NAPA AUTO PARTS store.